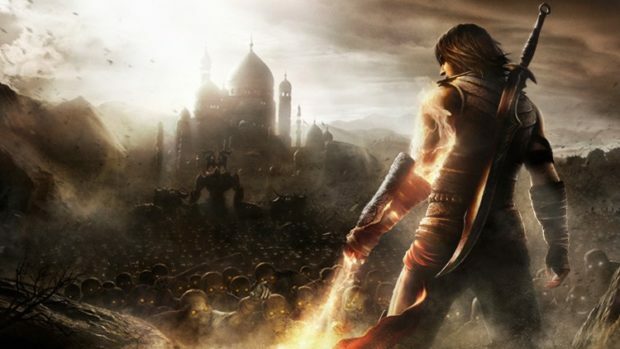 The Xbox One Backwards Compatibility titles’ library has been updated, adding Prince of Persia, Earth Defence 2025 and SINE MORA to the hundred others available already. Microsoft is still going strong with the creation of a competitive retro gaming service since they point out that it is more popular that fans expect. 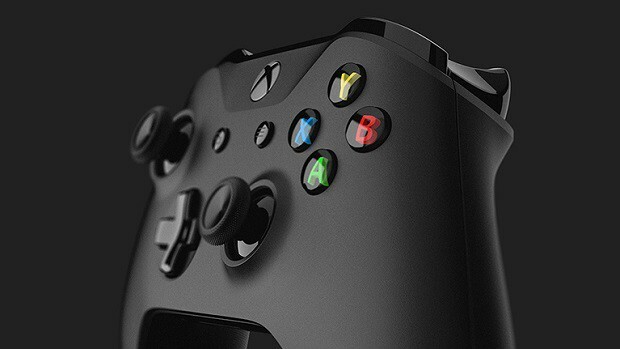 Larry “Major Nelson” Hryb, programming director of Xbox LIVE, shared the news on Twitter yesterday. 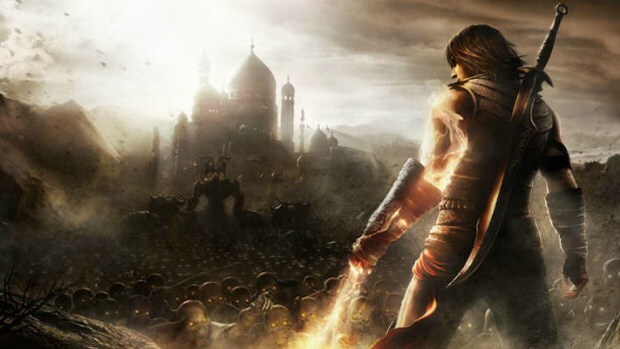 He revealed that Prince of Persia along with Earth Defense Force 2025 and Sine Mora for Xbox 360 can be enjoyed on Xbox One through the backwards compatibility function. 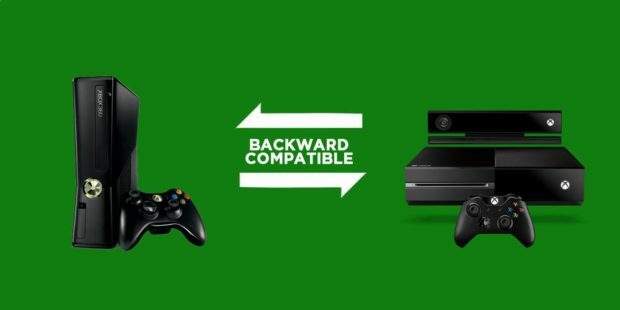 With the Addition of Prince of Persia, SINE MORA and Earth Defence 2025, the Xbox One backward compatibility list has now over 500 video games released from the original Xbox and the Xbox 360 that you can now play on your current generation consoles. What other games would you want to see “re-released” for Xbox One?